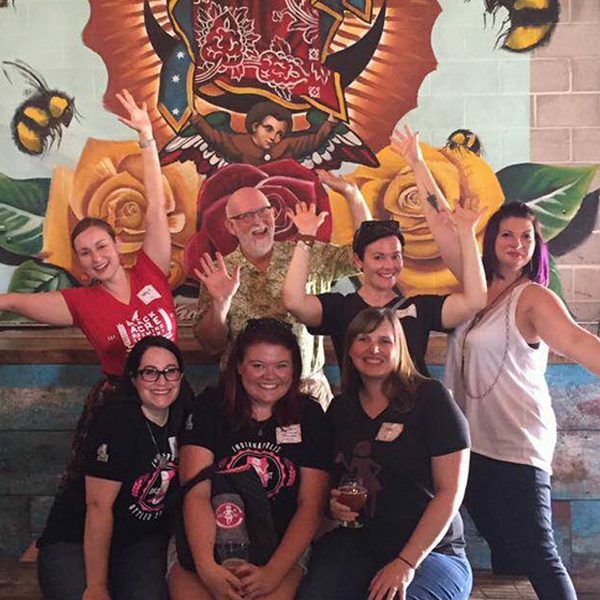 Girls Pint Out leaders from across the country give you an insider's look at the movement, which started locally in Indiana, and now claims nearly 90 chapters across the country. Valarie Stimac is a freelance in writer and marketer with a background in social media and content marketing. Outside of marketing, her true passion is travel writing. She has recently been published in Lonely Planet, AFAR, Yahoo Travel, and Matador Network. My dream job would be some combination of these two interests — marketing and writing. She loves writing, seeing the world, eating and drinking her way through the streets of whatever city she finds herself in and photographing it all.